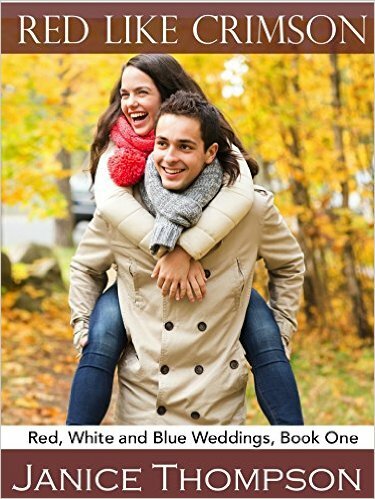 I have enjoyed Janice Thompson’s Weddings by Bella series for her ability to write humorous characters and sweet romances. I was thrilled that she is continuing her tradition with her new series, Weddings by Design. Picture Perfect is the first in this series but it flows beautifully from the Bella series as many of those same characters appear here. 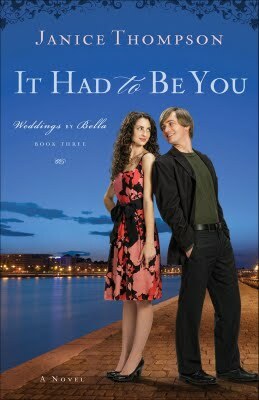 Where Weddings by Bella had found humor in Italians living in Texas, Picture Perfect has fun with Texan Irish. Mix a little Italian in there and another wedding fiasco, because you know they can never run smoothly, and you have a lighthearted and fun romance. Hannah McDermott finally has what she had longed for. A successfull business as a photographer and her opportunity to be “the best” on the island after she landed a prestigious wedding. She is forever haunted by a friend from high school who had stolen her boyfriend for prom. She feels like she is always coming up short. Right now, coming up short is being in competition with the handsome Drew Kincaid. Drew however is not so put off by the idea of competition with Hannah and soon the two band together and are embraced by Bella’s boisterous Italian family, and associated friends. Will life stay the same? Will Hannah before ever falling second or can she set aside her competitive spirit and fear of second place, to share a delightful adventure with one really charming Irish man? 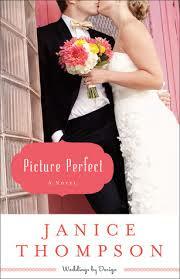 If you have read and enjoyed any of Janice’s books, you will enjoy this one too. Humor and romance and yet spiritual truth are woven together beautifully. I look forward to the next in the series.